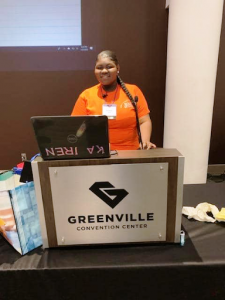 Thank you Ms. Butler for submitting this CTE Success Story, including pictures, from your students recent work-based learning trip to the South Carolina Early Childhood Association (SCECA) conference in Greenville. 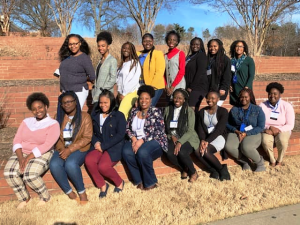 Early Childhood Education students from West Ashley High School recently attended the South Carolina Early Childhood Association (SCECA) conference in Greenville, SC during the week of January 31-February 2nd. 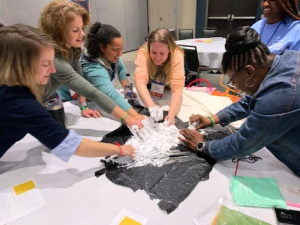 On Thursday, January 31st, Kamren Shine led a workshop titled “Who’s Down with DAP” for ECE professionals during the opening session and did an amazing job with the support of her fellow classmates. 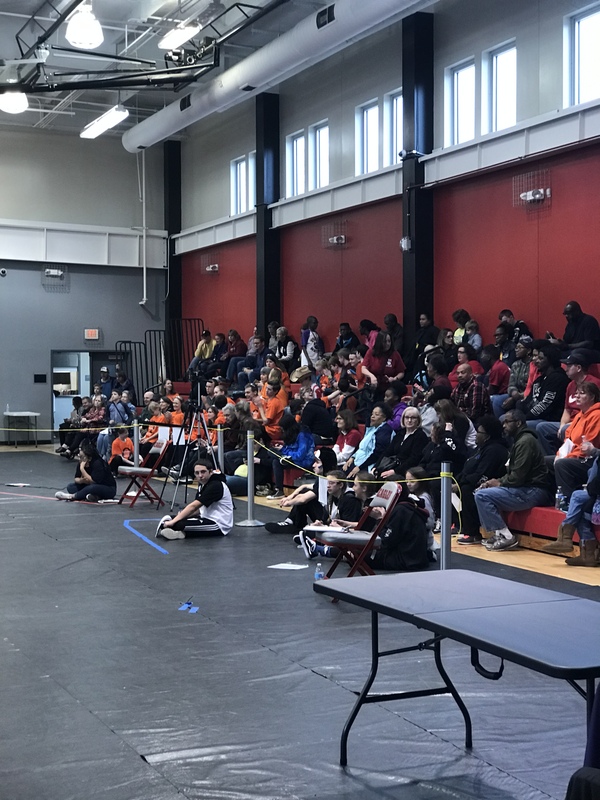 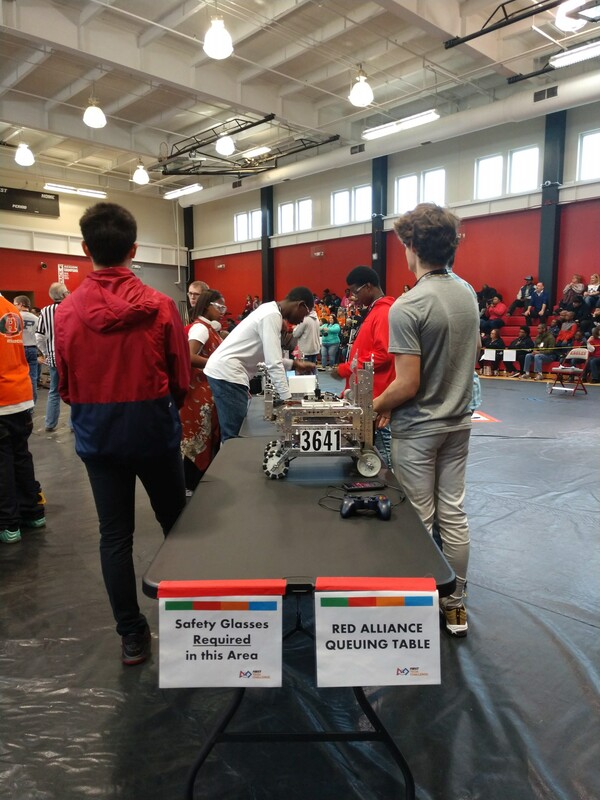 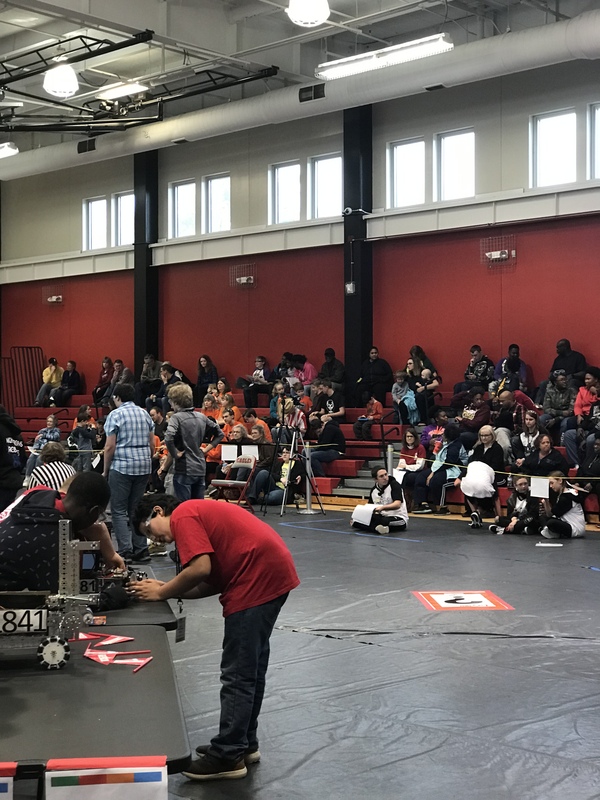 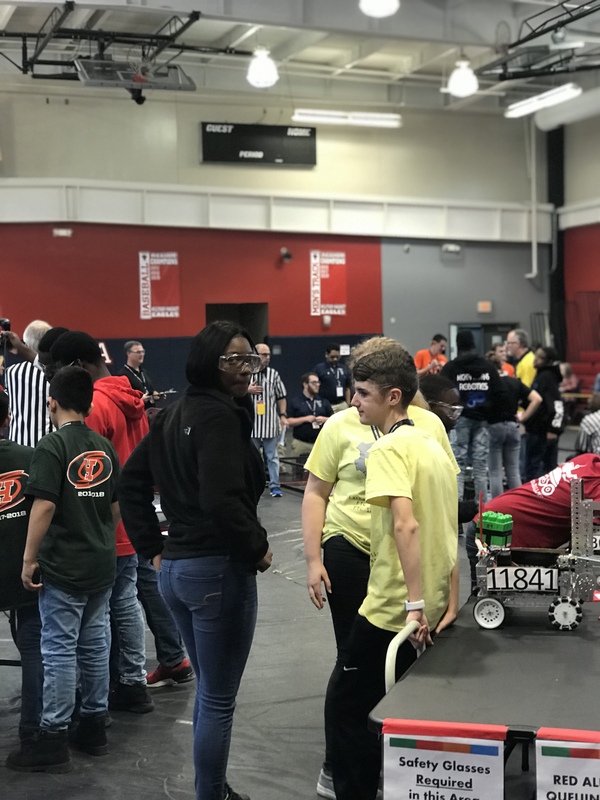 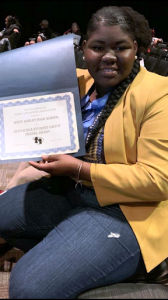 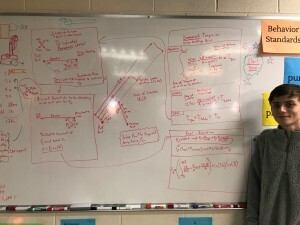 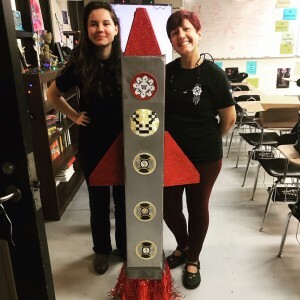 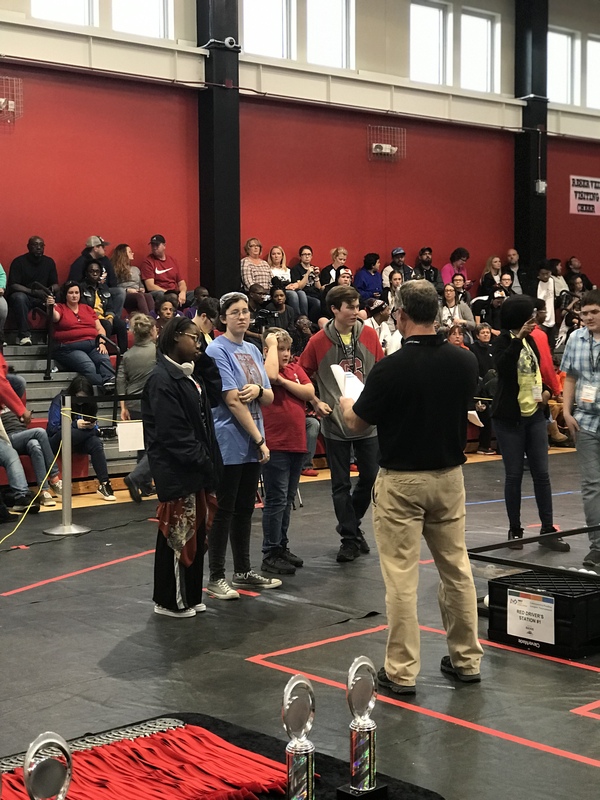 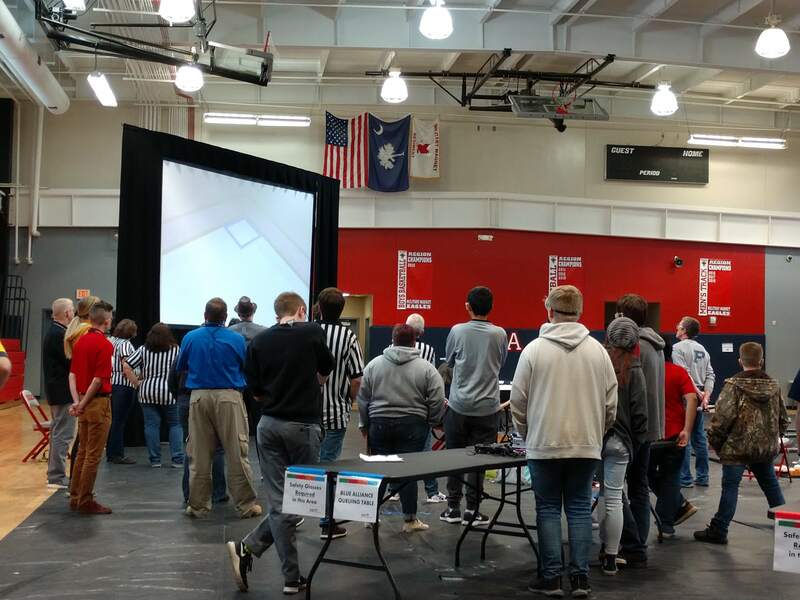 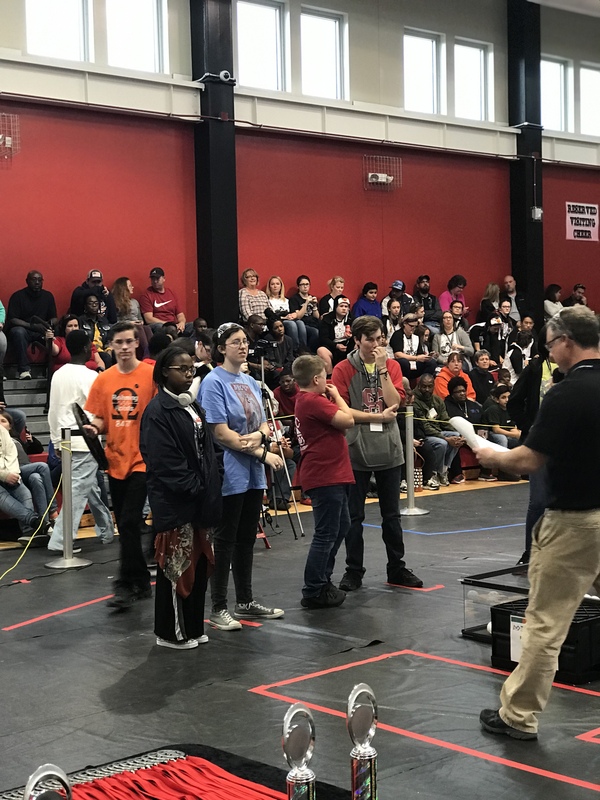 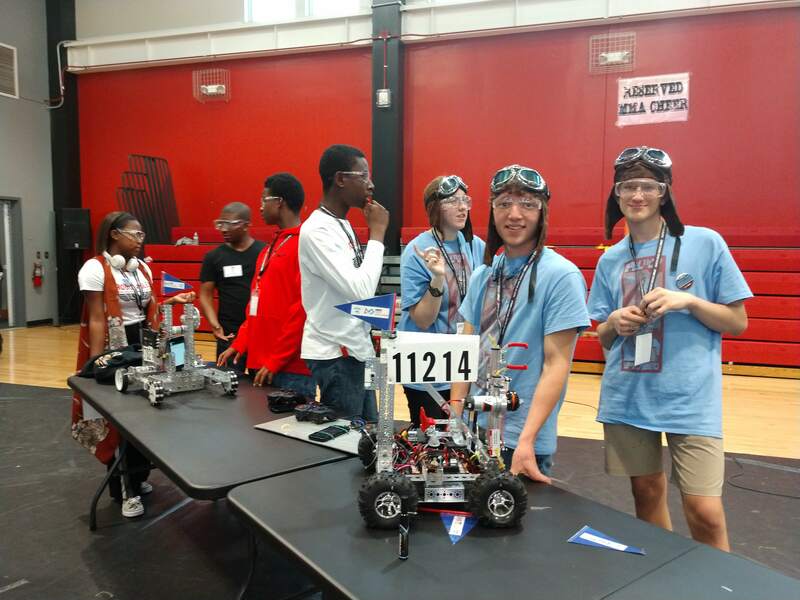 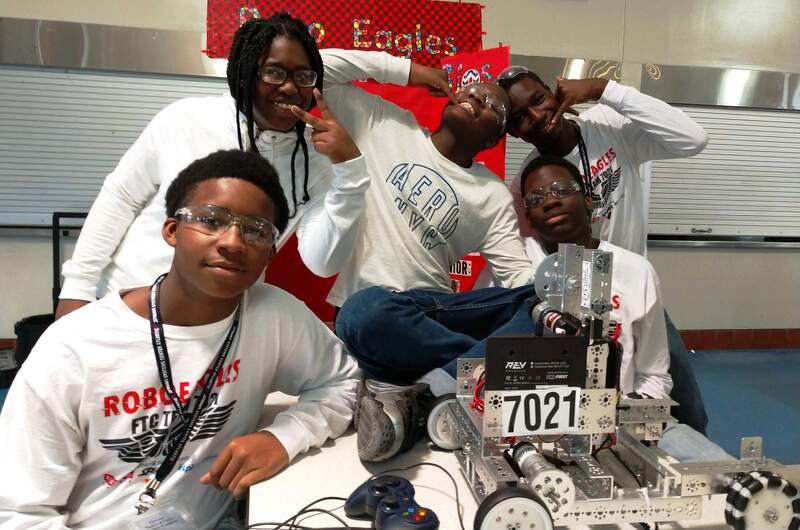 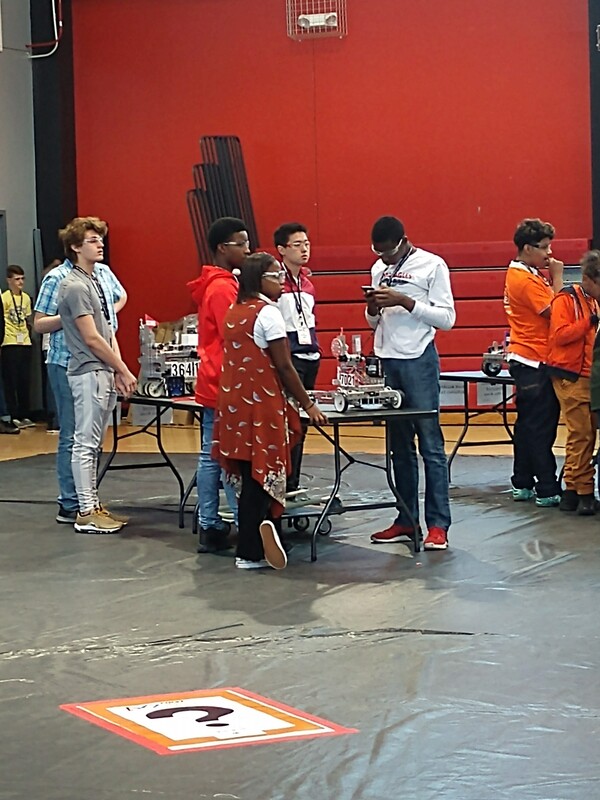 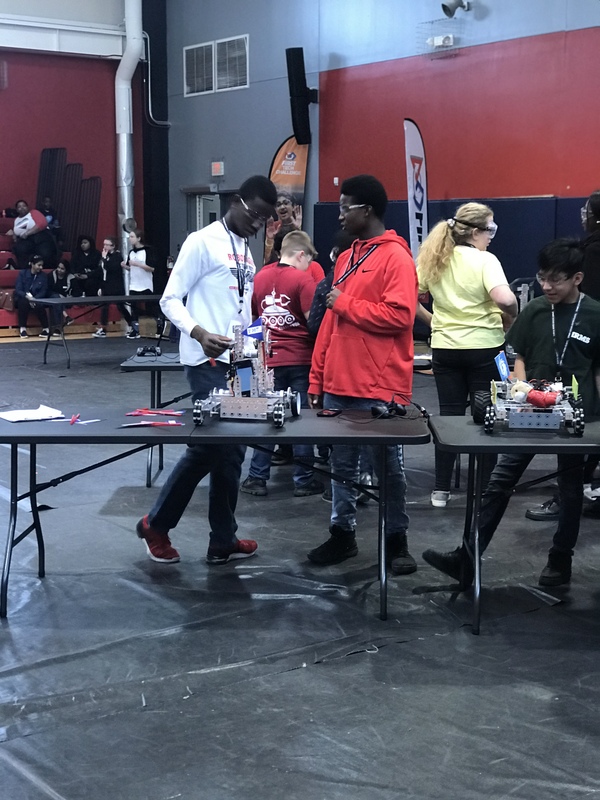 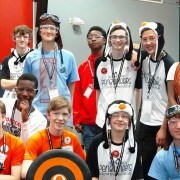 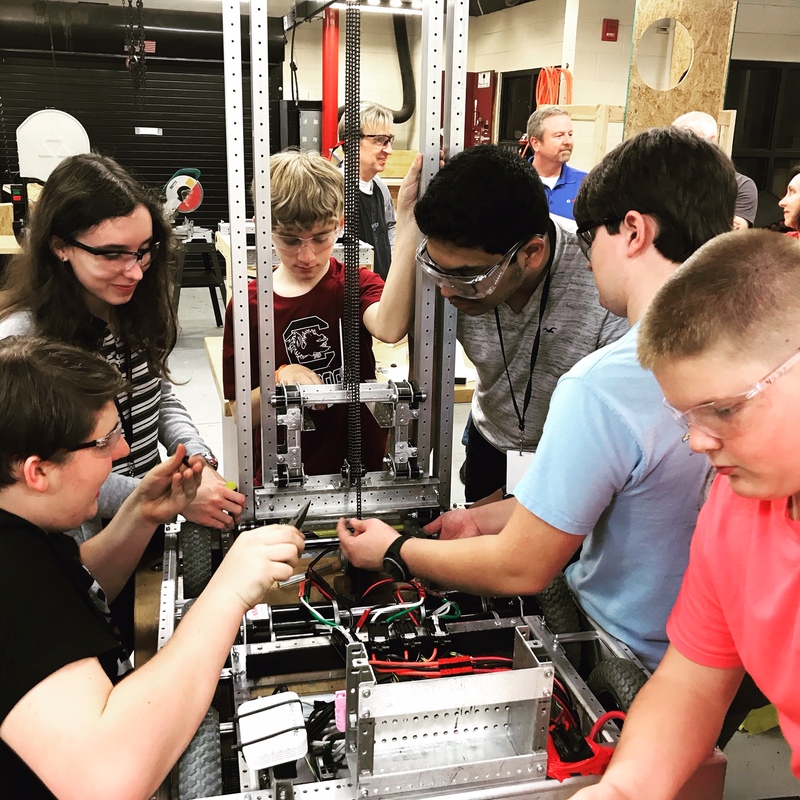 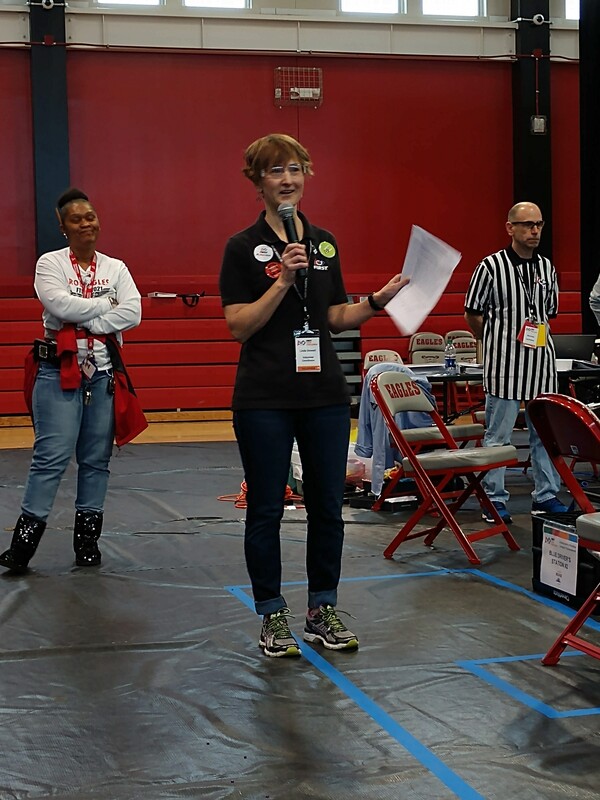 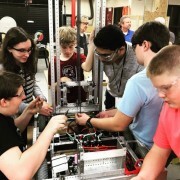 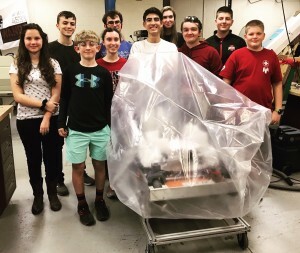 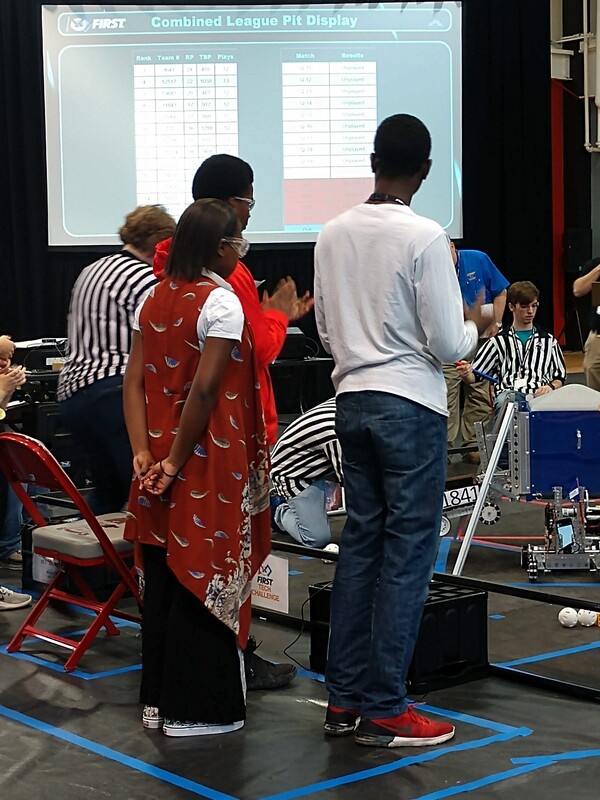 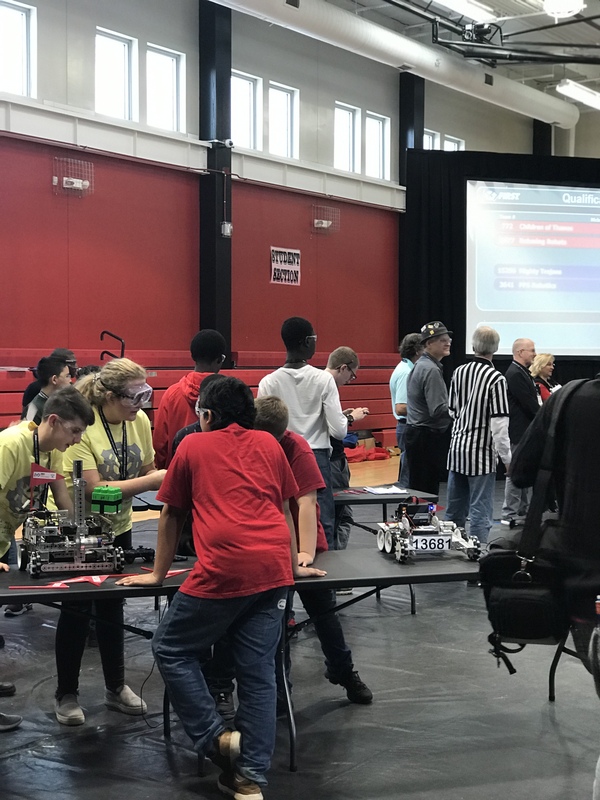 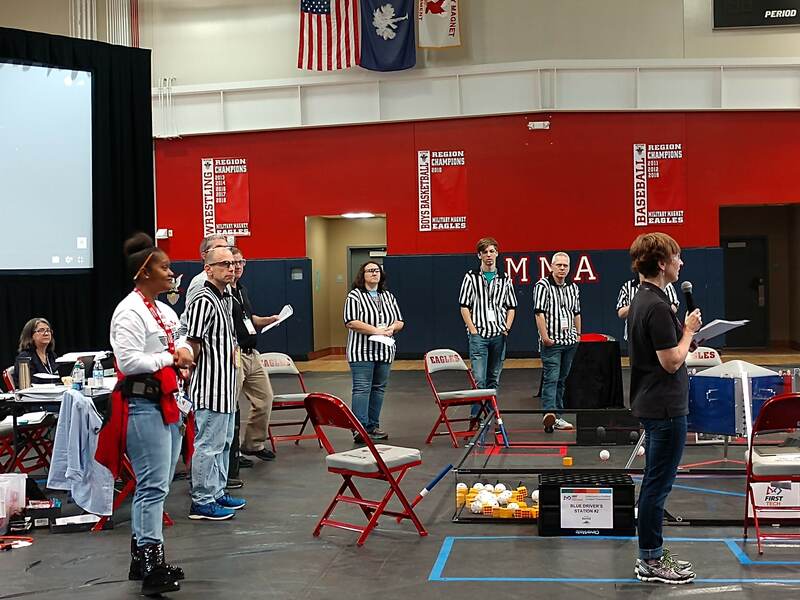 West Ashley High School’s SCECA students, members of the only high school chapter in SC, received a grant supporting their program from the association at the last 2 annual conferences. 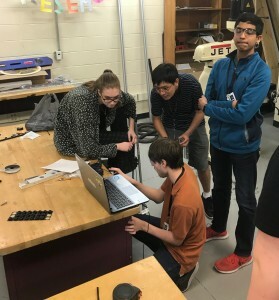 WAHS Early Childhood Education students are working to earn the Child Development Associate credential this year. 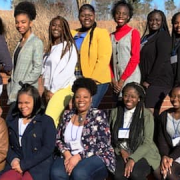 Students at Burke High School recently met with professionals from the soon to open Publix location on Spring Street in Downtown Charleston. 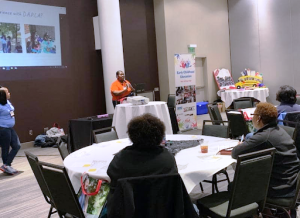 Participating students had the opportunity to learn about the high expectations for Publix employees, and the terrific opportunities for training and career advancement available. 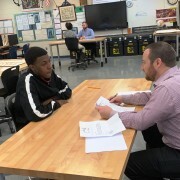 The Career Cafe was organized by Mr. Alvin Lumkin, Career Specialists serving Burke High School and hosted in Mr. Roy Kemp’s classroom. 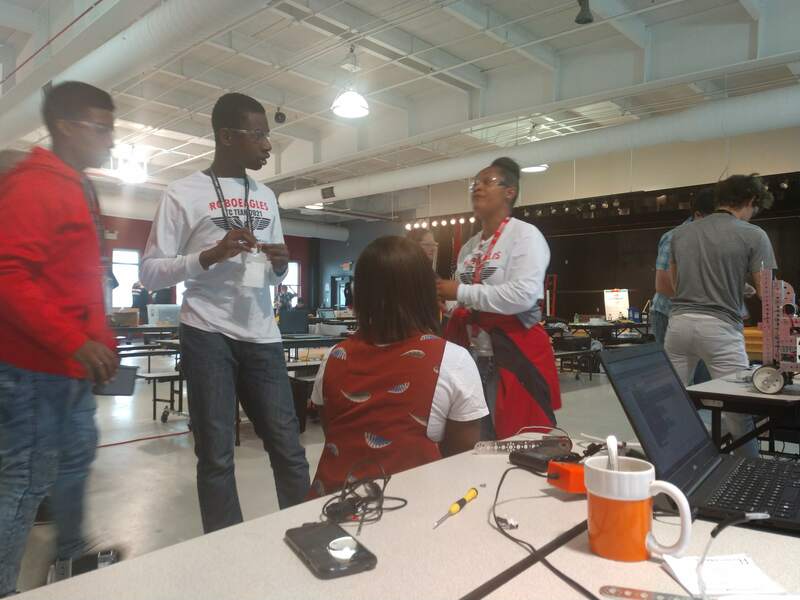 Thank you to the Publix team members that invested their time at Burke High School for this empowering Career Cafe event for students. 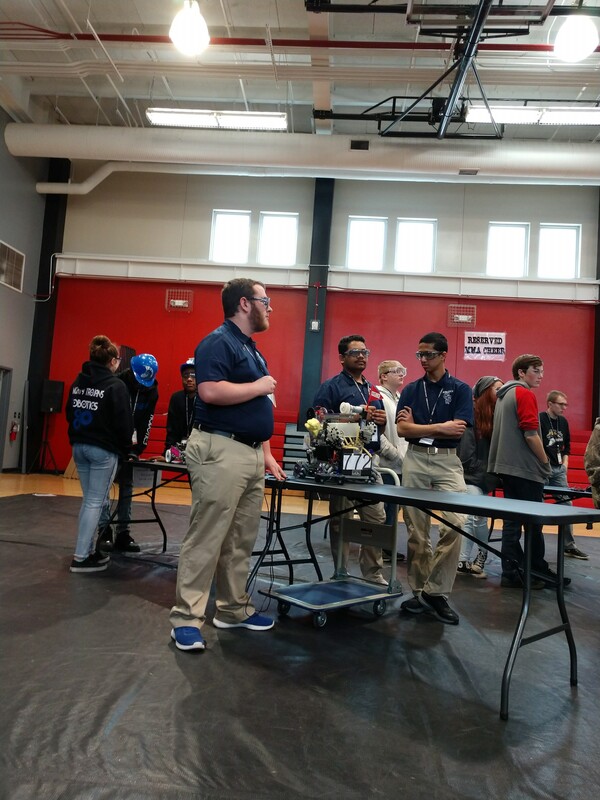 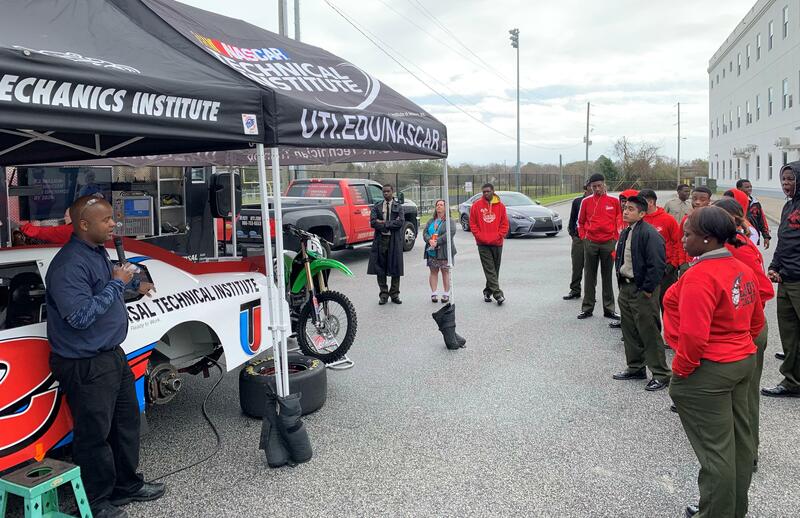 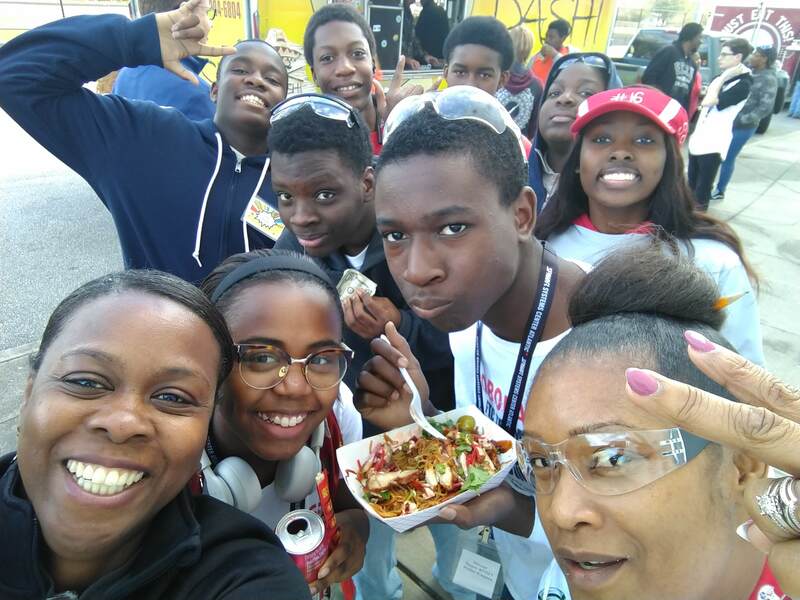 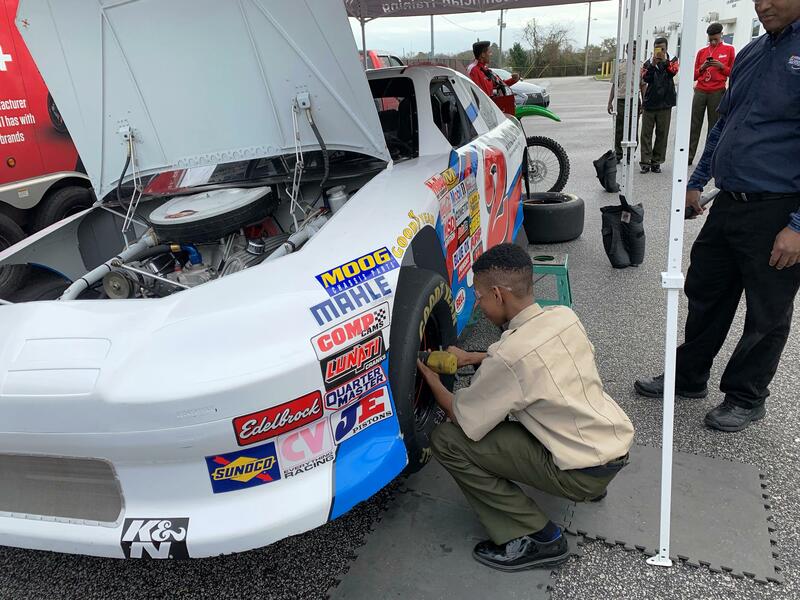 Students from Military Magnet Academy recently got up close and personal with several race cars thanks to a parking lot visit by Universal Technical Institute representatives! 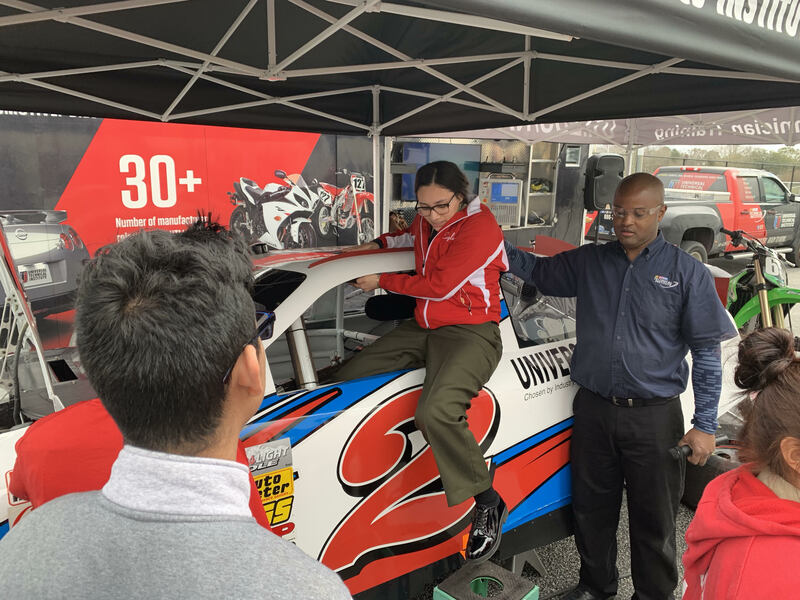 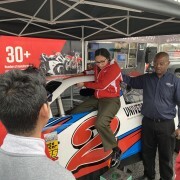 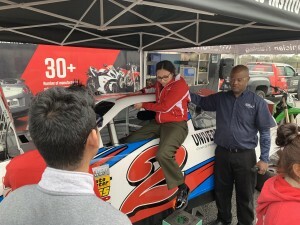 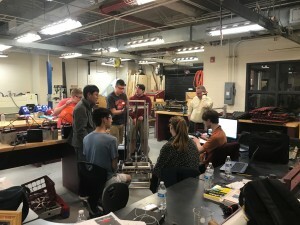 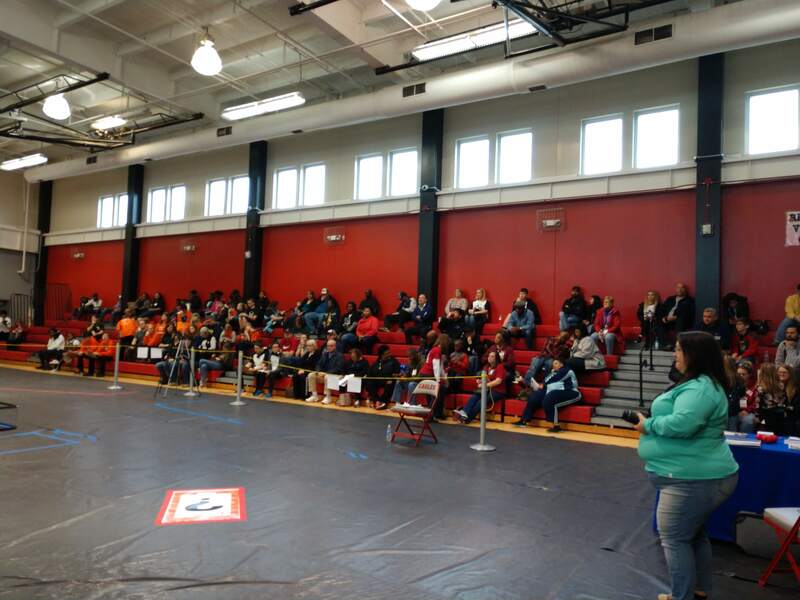 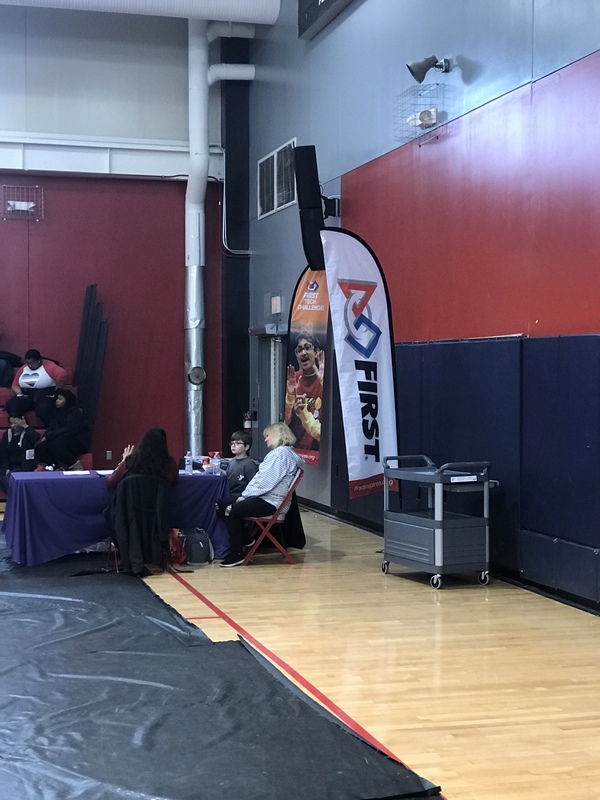 Students enjoyed learning about the competitive cars and the programs offered by UTI in high demand, high wage careers. 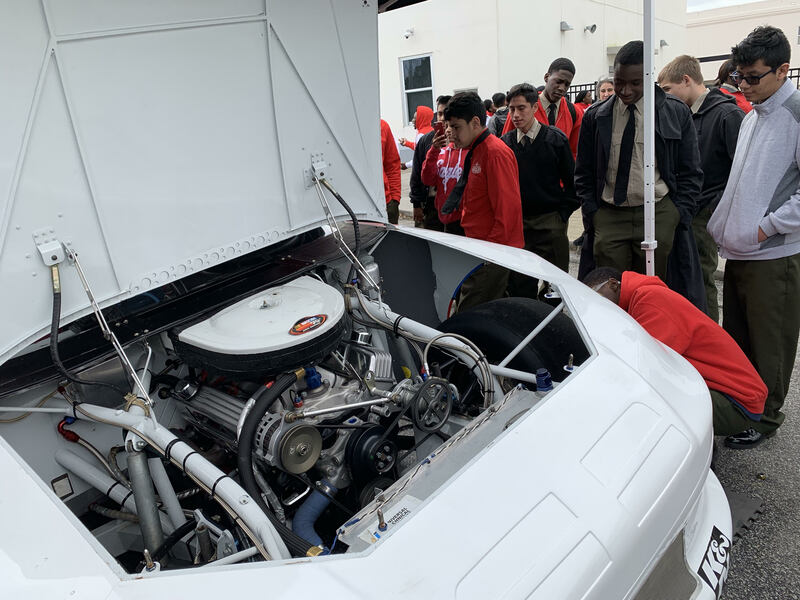 Thank you Mr. Coull for staging this experiential learning opportunity at MMA for our students! 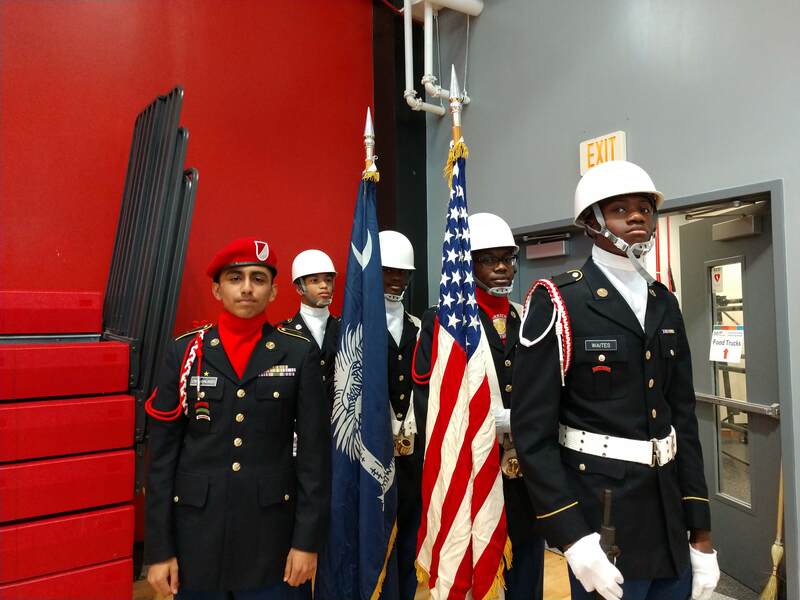 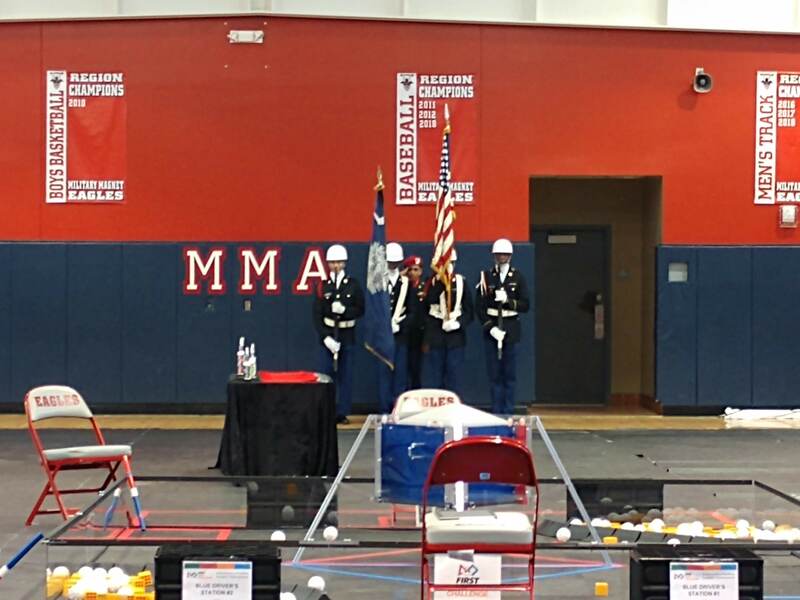 Thank you Mr. Lumpkin for sharing this CTE Student Success story from Military Magnet Academy!